Autumn – season of falling leaves, pumpkins, spiced lattes and long rainy evenings. 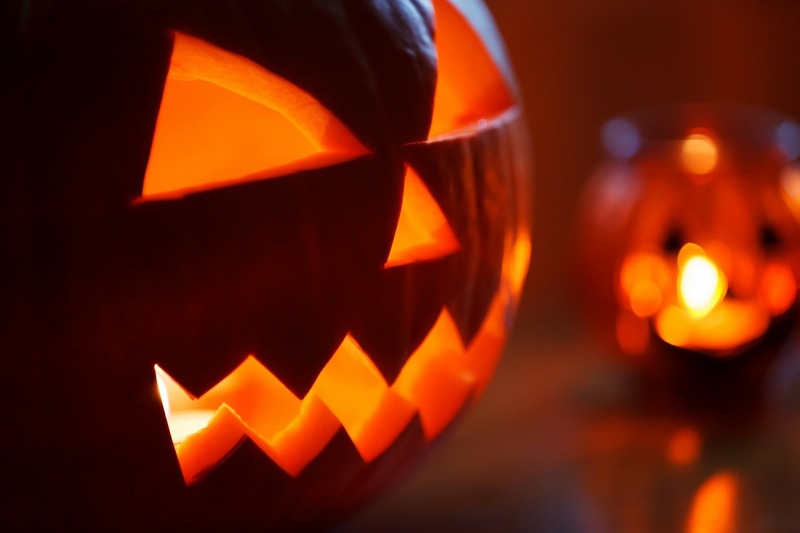 Halloween is coming in a less than a week time and I am here to tell you what Warsaw has to offer in upcoming days. “Halloween Party at Willa Matrix” in “Willa Matrix” – on 31st of October. Another international event, this time based on the Erasmus community. While a ticket for this event cost 25zł, you actually will attend a party in a real mansion. An event is advertised as a party featuring : A welcome drink, fun drinking games, good music, pumpkin carving, snacks and many more. If you are interested click HERE! 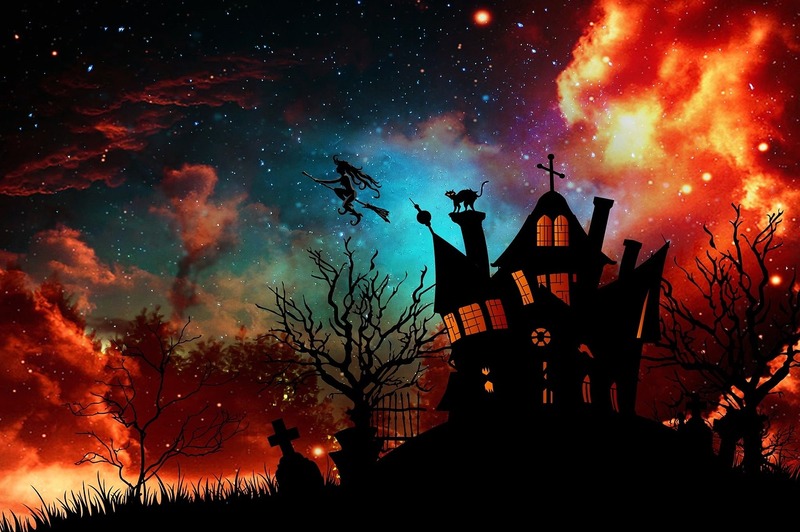 “Erasmus Halloween Party” – on 31st of October. Last on this list is an event co-organized by our partners in crime – the ESN Kozminski office. Tickets available for just 10zł at ESN offices and 15zł on entrance. Taking place in ROOM13 CLUB at Mazowiecka street this party is really a place to be. Photo Booth, costume competitions and special drinks are just some of the features of this great event. For more information click HERE.